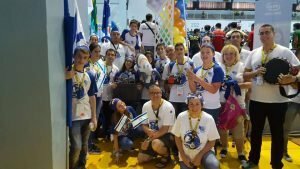 Twenty-two Israeli students return home triumphant after winning at the First Lego League Trash Trek Challenge on June 1-4, 2016. They competed against students from 12 other countries, including the United States, Japan, China, South Korea, Thailand, Australia, and the Philippines. Held at the Hoops Dome in Lapu-Lapu City, Cebu, the event brought more than 500 young minds together to solve one of the world’s biggest problems: trash. 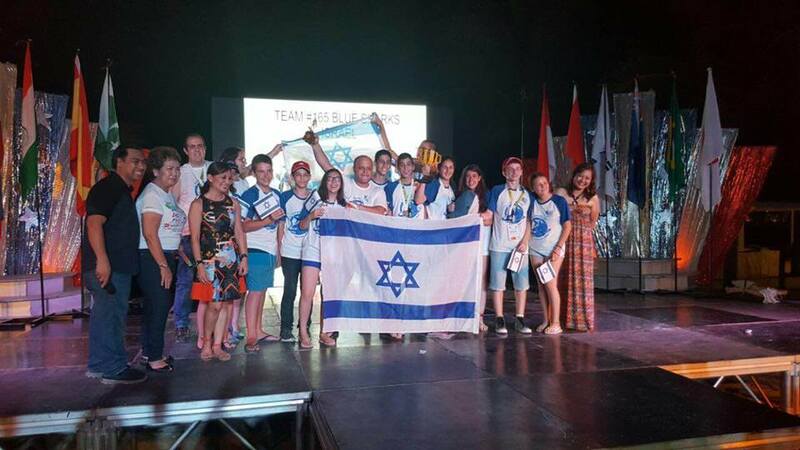 A group of Israeli students presented their project at the Philippine Embassy in Tel Aviv before the competition in the Philippines. They were welcomed by the Philippine Ambassador to Israel Neal Imperial, offering words of inspiration and encouragement. On the day of the Cebu meet, the same group left a mark in the robotics field. In his interview with Cebu Daily News, Deputy Chief of Mission Hadass Nisan stated that this participation was an opportunity to reinforce the relationship between the Philippines and Israel in aspects of entrepreneurship and innovation. Renowned as the Startup Nation, Israel continues to blaze the trail with globally successful startups. 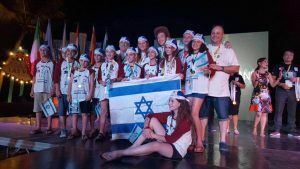 This time around, they brought together young minds from Kfar Yona School and Rabin Elementary School to develop a solution on the worldwide issue that is trash. The theme of the competition was Trash Trek. Students aged 9 to 16 were given the opportunity to present their creations, consisting of robots and devices that improve waste management and recycling. The challenge is a program by the First Lego League (FLL), a collaborative effort between the LEGO Group and FIRST (For Inspiration and Recognition of Science and Technology), and consisted of three main aspects: project, robot game, and core values. The participants were challenged to program an autonomous robot on a playing field and develop a solution to a problem they had identified, all under the guidance of the FLL core values. The competition provided a display of devices that introduced innovative ways to process food wastes and other waste products into useful materials. “Today, technology and innovation bring revolutionary and disruptive changes to our lives at a pace and on a scale that are unprecedented,” Lapu-Lapu City Mayor Paz Radaza told Cebu Daily News. This raises the need to redefine and refine how we utilize technology. With FFL’s efforts, along with young people’s keenness for change, science and creativity is a good place to start.